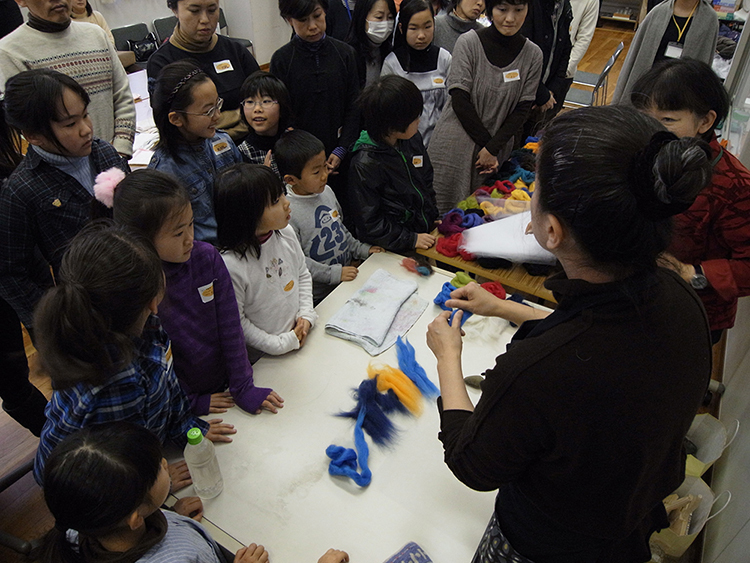 CULTEX is a development of the project Through the Surface, this time focusing on textile practice in Japan and Norway. 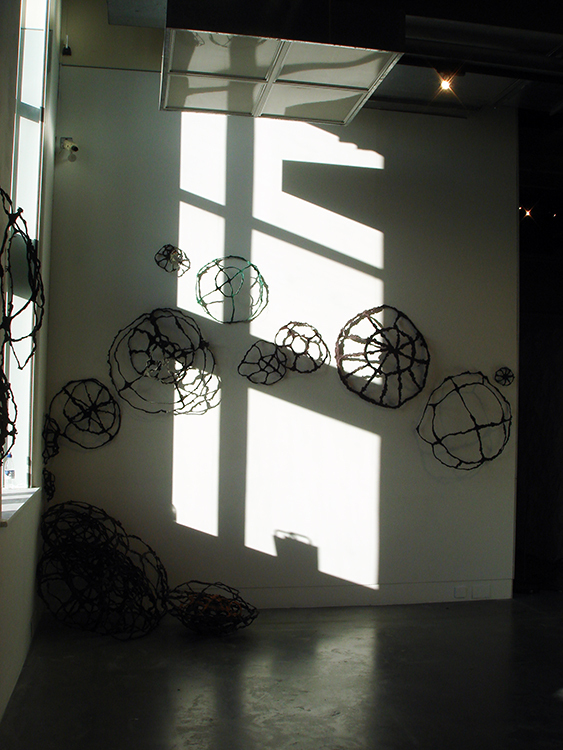 Cultex built upon the project Through the Surface (2003-05), which placed artists in mentoring partnerships. One of the partnerships, that of established Japanese artist Machiko Agano and emerging Norwegian artist Anniken Amundsen, continued as a friendship beyond the end of the project. After several years the two decided they wanted to work in partnership again, but as equals rather than as mentor and mentee. 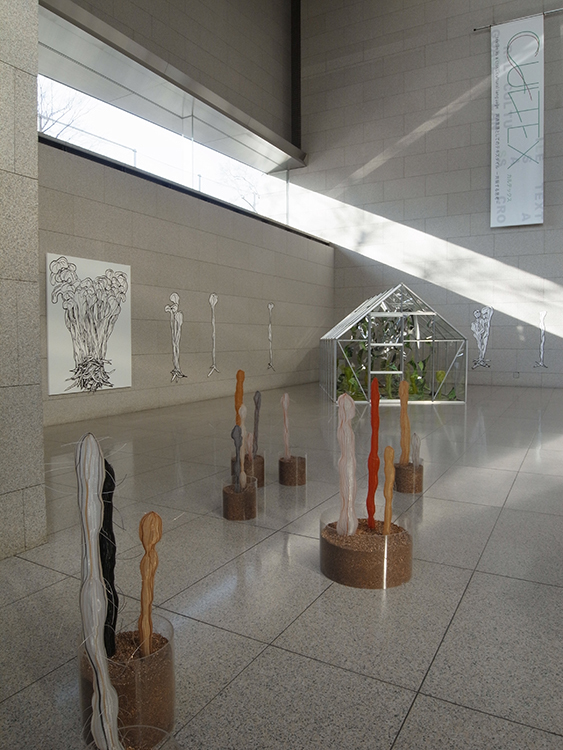 Two other, new partnerships were also established between a Japanese and a Norwegian artist. The intention was that each would use their material understanding and technical knowledge of cloth as a means of communication to discover what could be achieved through email exchange and two short but intense periods working in each other's studios. 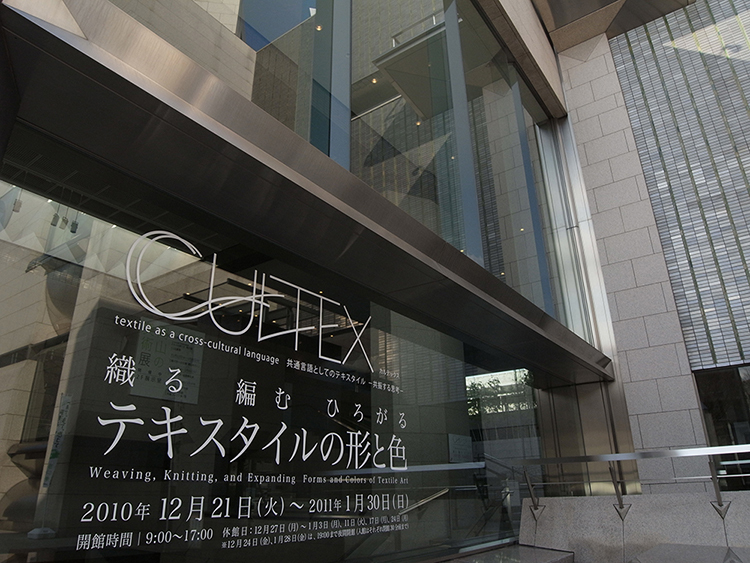 Cultex was a project in which two cultures came together in an exploration of contemporary textile practice through exchange. 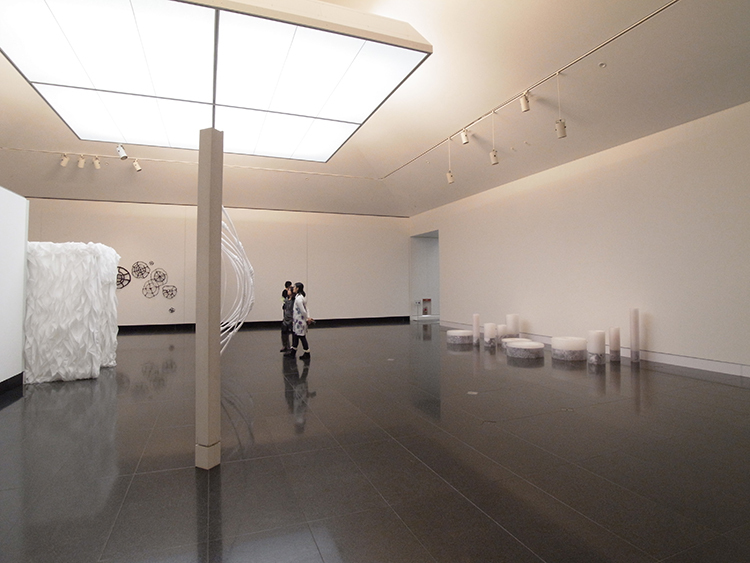 In 2008, three artists from Norway began working partnerships with three artists from Japan. Anniken Amundsen and Machiko Agano, Gabriella Göransson and Kiyonori Shimada, Eva Schølberg and Yuka Kawai, all undertook to exchange ideas about creativity and making. Each partnership investigated the interaction between individual and cultural particularity – those connections in difference and the differences in connection and recorded their thoughts in Web Journals. 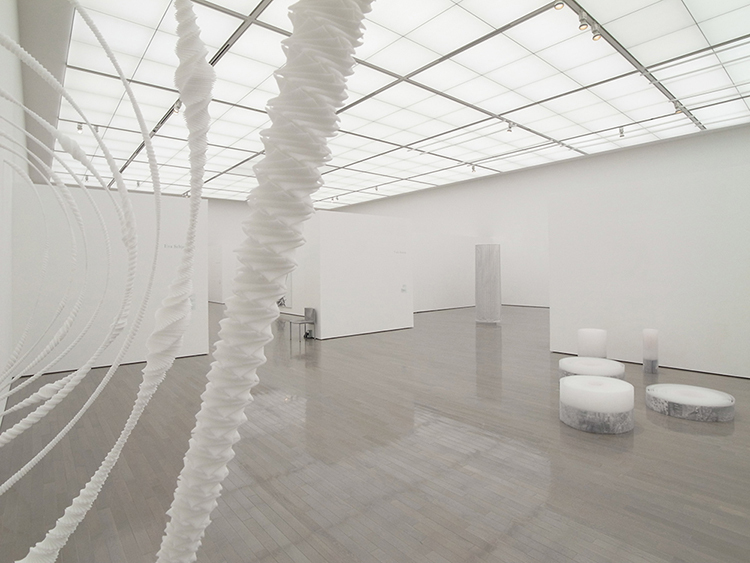 The outcome was an exhibition shown in Norway, Japan and the UK to over 35,000 visitors, and more than that, creative friendships were begun and extended.